The Employees' Provident Fund Organisation monitors and takes care of EPF contributions, which are shared equally between employees and employer. If you have shifted from one company to another, you need to file a transfer claim for EPF money. Employees' Provident Fund (EPF) is deducted every month from a salaried person's monthly income. EPF is a mandatory contribution from the salary of an individual that every company that has more than 20 employees has to deduct. The Employees' Provident Fund Organisation (EPFO) monitors and takes care of EPF contributions, which are shared equally between employees and employer. If you have shifted from one company to another, you need to file a transfer claim for EPF money. This claim can be filed online via EPFO's website, epfindia.gov.in. 1) The EPFO member is required to be registered on member portal to file the transfer claim online. The detailed process flow for the registration is available at the link available on the homepage of EPFO website www.epfindia.gov.in. This can be accessed through the link - For Employees > Online Transfer Claim Portal (OTCP) > Detailed Instructions > Process flow for registration on Member Portal or at the URL http://memberclaims.epfoservices.in . (a) Both previous and present member IDs (P.F. Account No.) should be available in EPFO database. (b) The employer should have registered the digital signature certificate of his authorized signatories with EPFO. 3) EPFO member can check the eligibility to file the transfer claim online at the link available on the homepage of EPFO website www.epfindia.gov.in. This can be accessed through the link - For Employees > Online Transfer Claim Portal (OTCP) > Check eligibility to file Online Transfer Claim or at the URL http://memberclaims.epfoservices.in. 4) In case both of your employers - previous and present - have registered digital signatures on the Online Transfer Claim Portal (OTCP) portal of EPFO, you can submit your claim to either of the employers for attestation. If the member details pertaining to previous employment are completely available in EPFO database, you can submit the claim through either of the employers EPF members can file online claim only through his previous employer if only his previous employer has registered digital signatures on the Online Transfer Claim Portal (OTCP) portal of EPFO. 5) The EPF member is required to take a printout of the claim submitted online and give it to the employer after signing it. You can also check EPF claim status via Umang app. 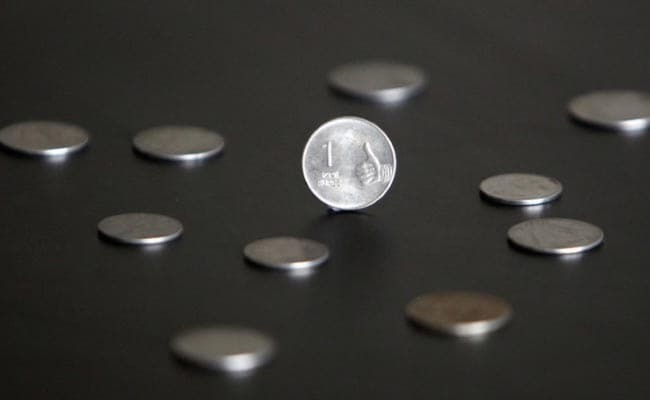 An employee contributes 12 per cent of his salary towards EPF while an employer pays 12 per cent, out of which 8.33 per cent is invested in Employee's Pension Scheme (EPS) while the balance 3.67 per cent is invested in EPF. EPS is also run by the EPFO. In fact, in case your provident fund or PF is not deposited during one of the months, EPFO will inform you about it.